Sigma Beauty recently launched the newest addition to their line of high quality makeup brushes last October, the Advanced Artistry Set. 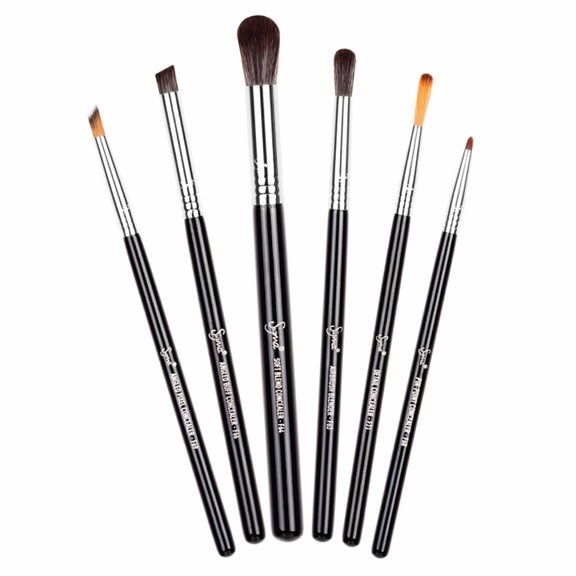 The Advanced Artistry brushes are specially designed for mastering specific functions of makeup artistry. 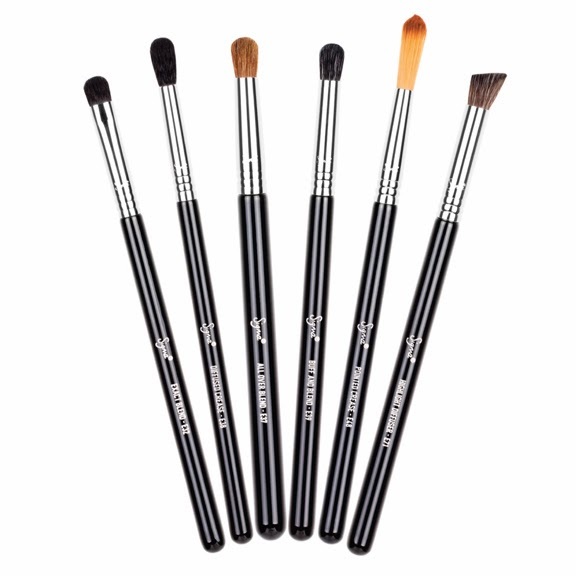 Each brush was made to go beyond the basic uses, custom designed for detailed makeup purposes. The Advanced Artistry Set is comprised of three new kits that are completely unique to the industry; Extreme Color Payoff, Spot-On Concealer and The Perfect Blend. The Extreme Color Payoff Kit contains six brushes designed to deliver a strong and pigmented application of eye shadows, bases and liners. The different shapes and sizes of the bristles allow you to create a variety of looks while providing an intense and concentrated color payoff. Intended for makeup enthusiasts, the creative possibilities are endless. The Spot-On Concealer Kit contains six brushes for the ultimate concealing of blemishes, dark spots and any other imperfections. The various brush sizes, textures and angles were designed to apply the perfect amount of product for maximum coverage anywhere on the face. Buff and blend your way to flawless skin. Retail Price for the Spot-On Concealer Kit is $63.00 which you can purchase HERE. Retail Price for the Perfect Blend Kit is $63.00 which you can purchase HERE. 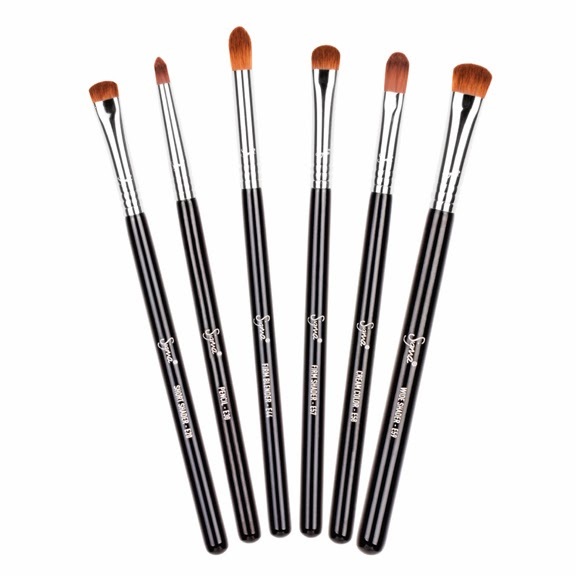 • The new brushes will not be sold individually at this time. • The brushes within the kits are unique to the industry and are perfect for makeup enthusiasts and professional makeup artists alike. • The 10% off November discount code (NOV2013) can be used when purchasing the new kits. 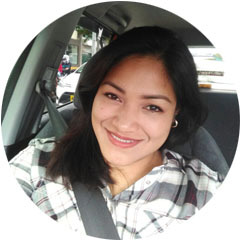 • You will receive an E25 mini as a free gift if your sub-total is over $30 at the time of checkout. I'm really lemming for the Extreme Color Payoff Kit, as it will be very helpful in the precise application of eyeshadows especially if you're working with several colors. 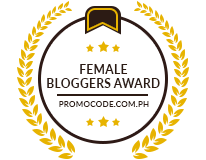 How about you ladies, do you want to get the whole set? is there a specific kit that you want? @Pammy, I noticed that too. Not sure why they are designed that way, but I think it blends better.